St. Francis College offers 72 major and minor fields of study, ranging from classic liberal arts to in-demand professional programs such as Nursing, Health Care Management, Education and many more. We also offer two Masters Degree Programs in Accounting and five-year combined Bachelor's and Master's Program in Psychology. Our core curriculum grounds students in a solid liberal arts foundation, giving them the opportunity to pursue a number of comprehensive programs. In fact, it's common to see a St. Francis College student working towards a double major in two very different fields. Classrooms are small. All courses are taught only by professors, with students receiving the personal attention they need to thrive. 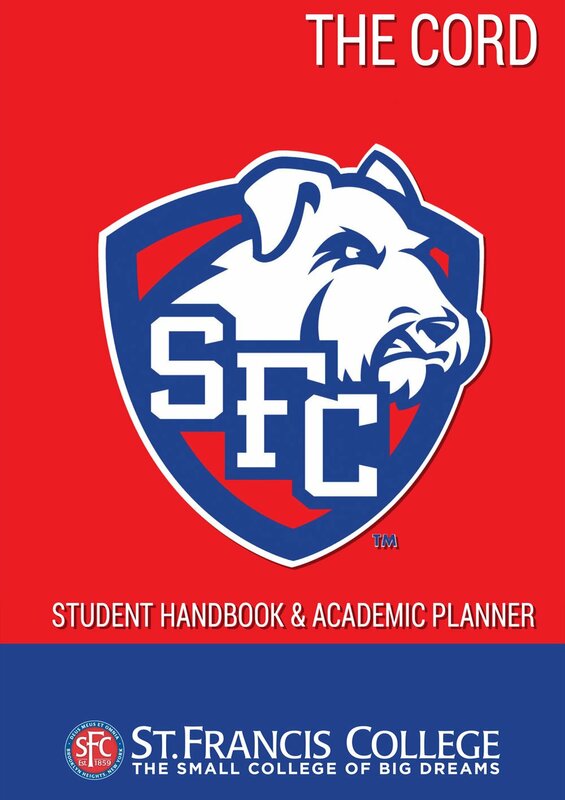 SFC is recognized by U.S. News & World Report as one of the top regional Colleges in the North, ranked on the Forbes.com America's Top Colleges list and ranked in Money magazine's "Best value for your money"
Looking for a bigger challenge? The St. Francis Honors Program offers a series of small, intensive seminars, trips, and other activities that lead towards a senior thesis. The College is also home to 15 national honor societies and its own Duns Scotus Honors Society which recognizes students for their academic and community achievements. At the Small College of Big Dreams, we are dedicated to ensuring that all students have the opportunity to achieve their goals.